The Winter holidays are now over - yes again because technical issues are now vanquished and it's really time for our podcast to return! Along with our usual shows and our books of the week! 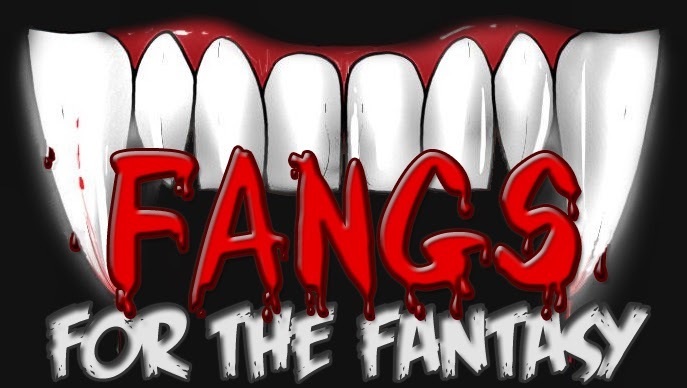 Like all the Fangs for the Fantasy podcasts (archives here) we read a book and discuss it on the show.